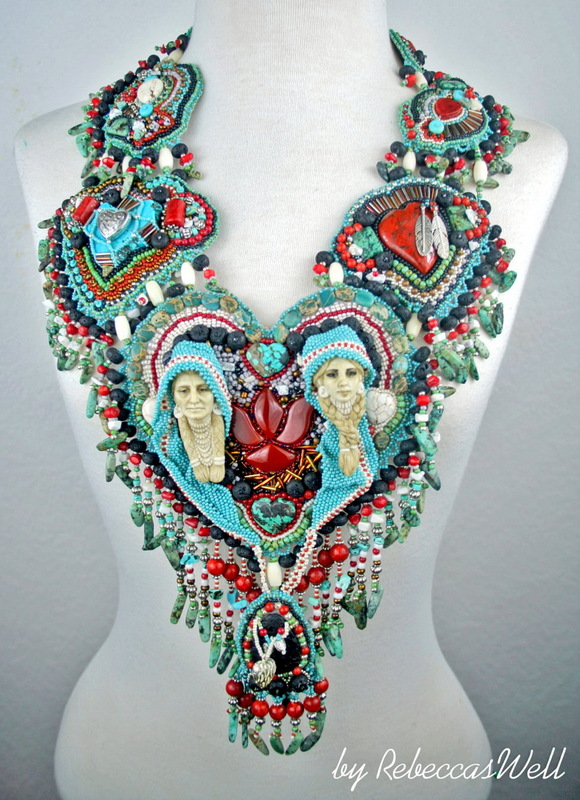 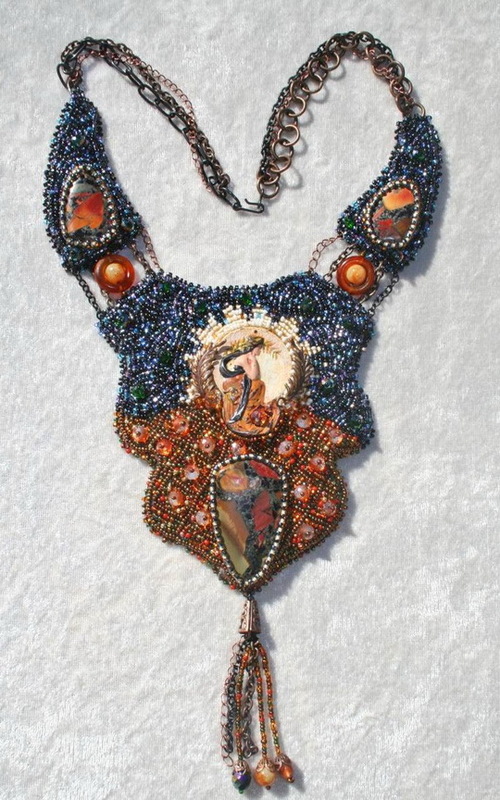 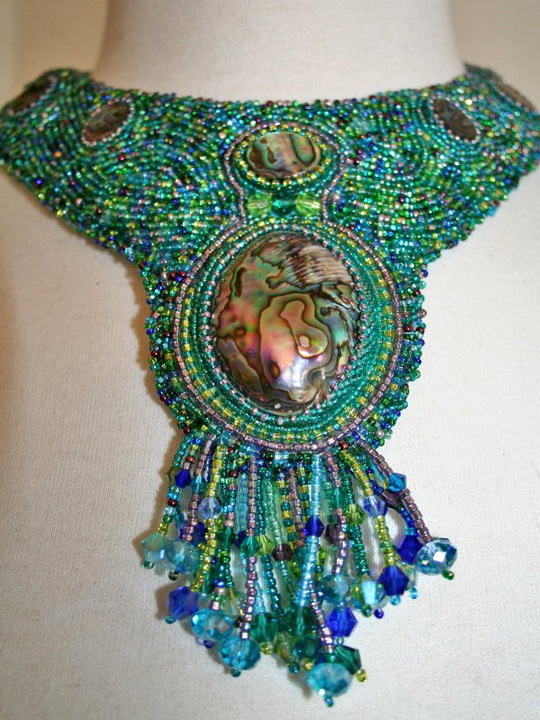 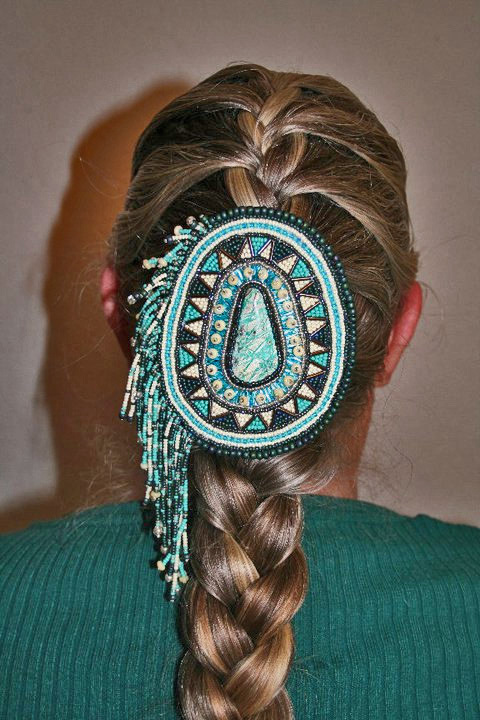 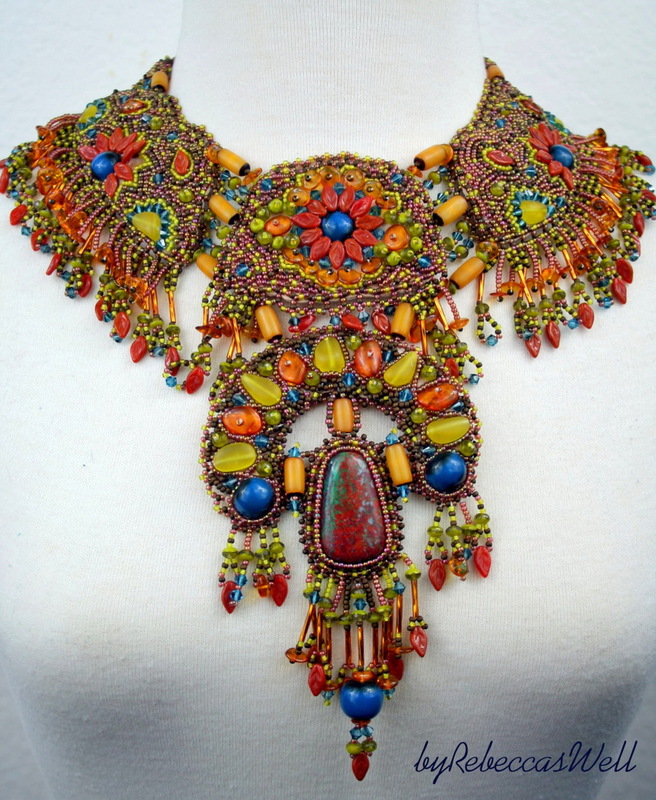 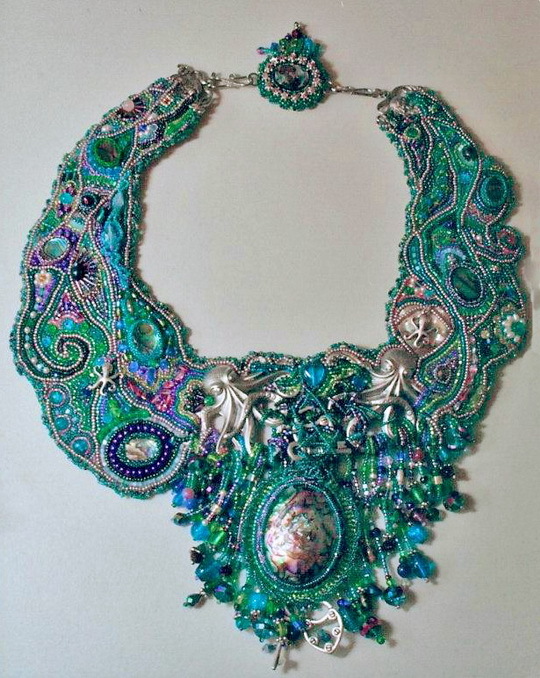 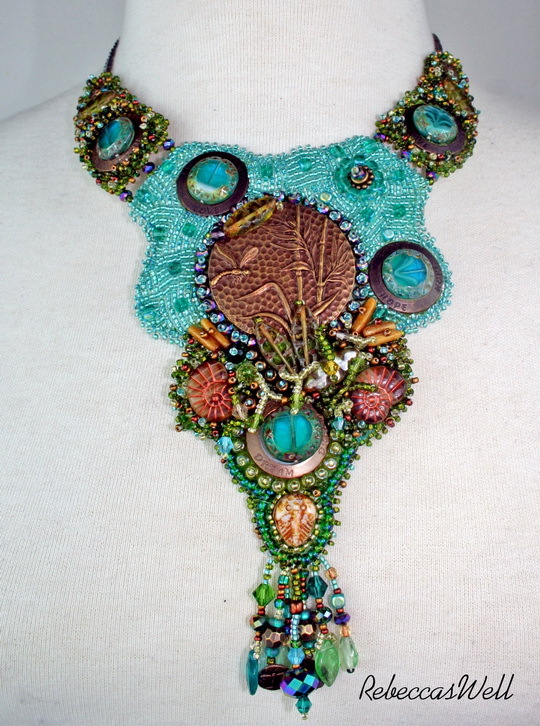 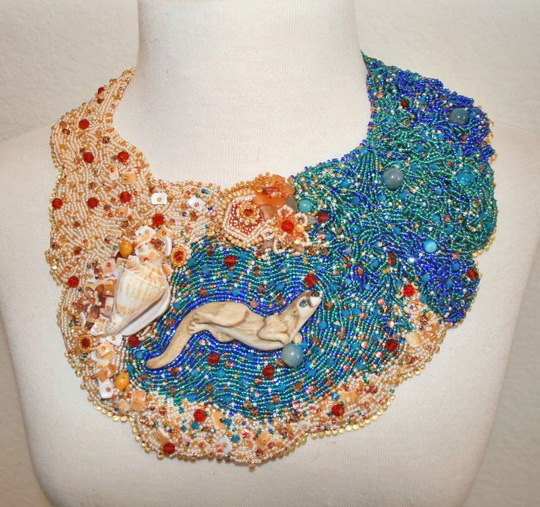 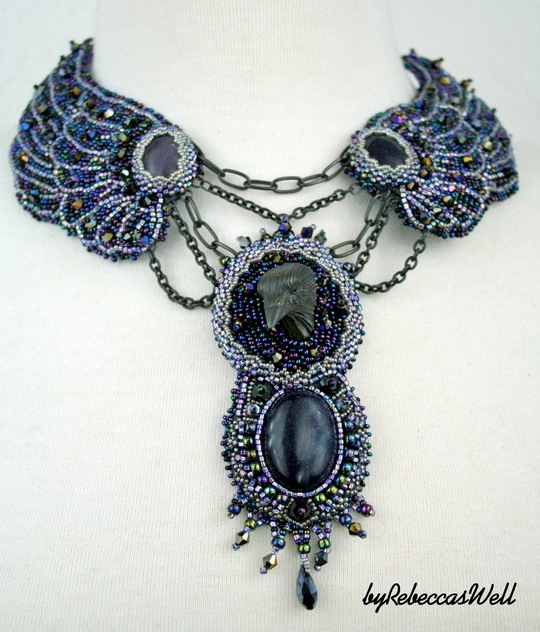 Becky Griffith is beadwork artist from USA. 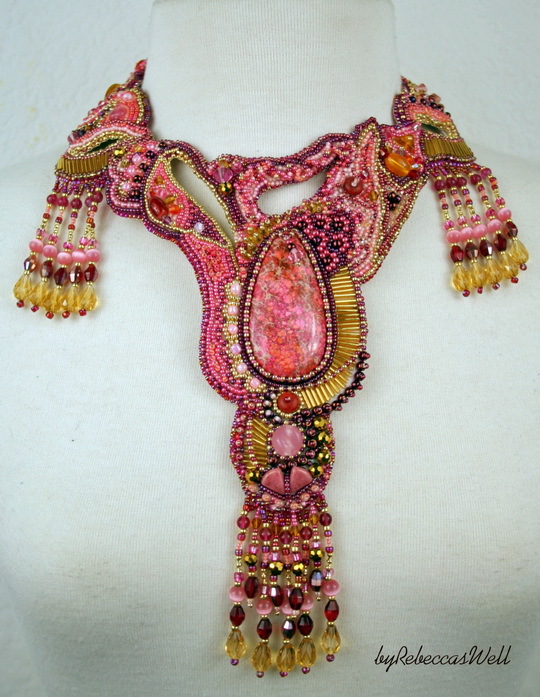 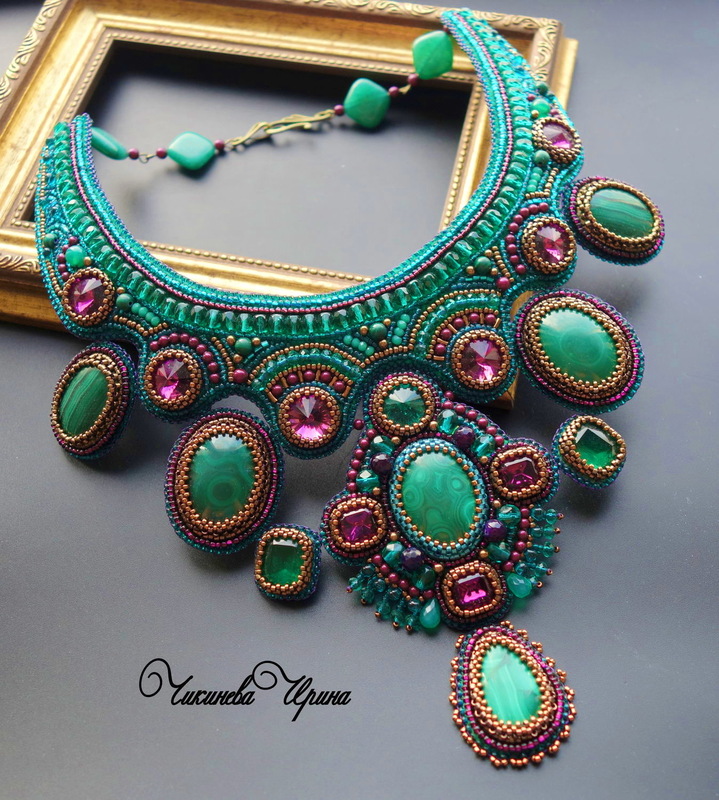 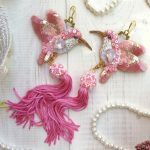 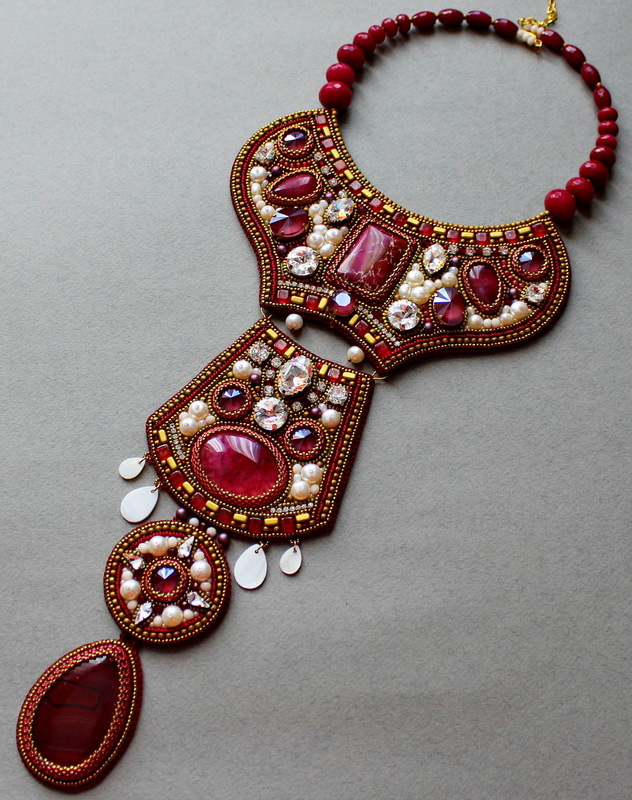 She makes original and beautiful bead embroidered jewelry. 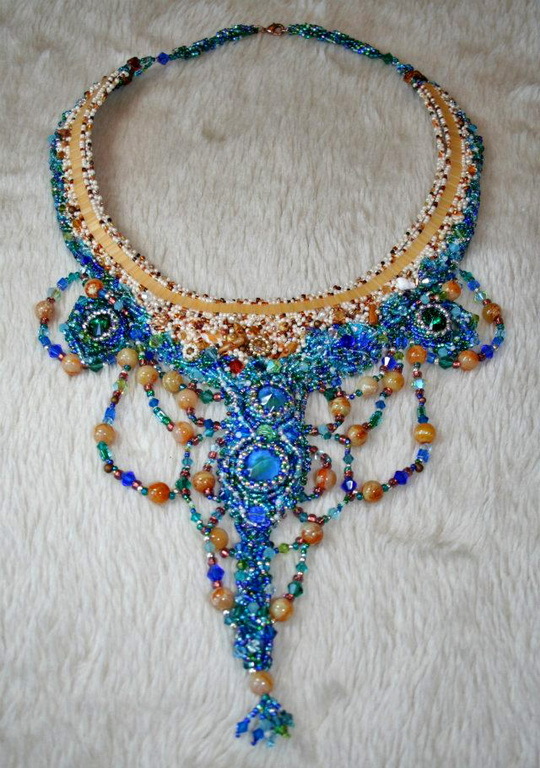 it’s so beautiful!!! 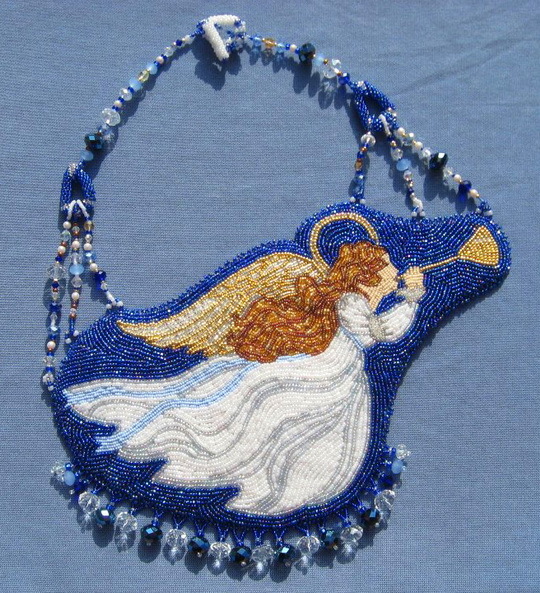 my blessings my friend!! 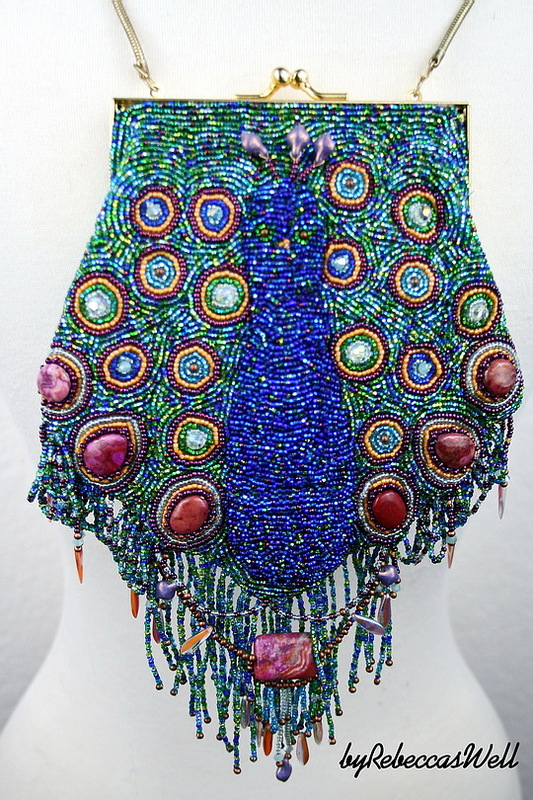 How do we purchase? 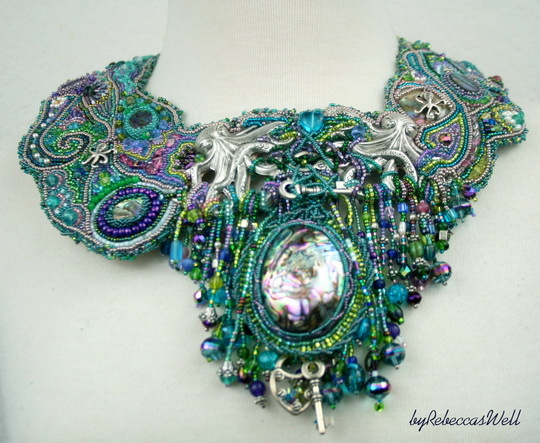 I love the peacock.